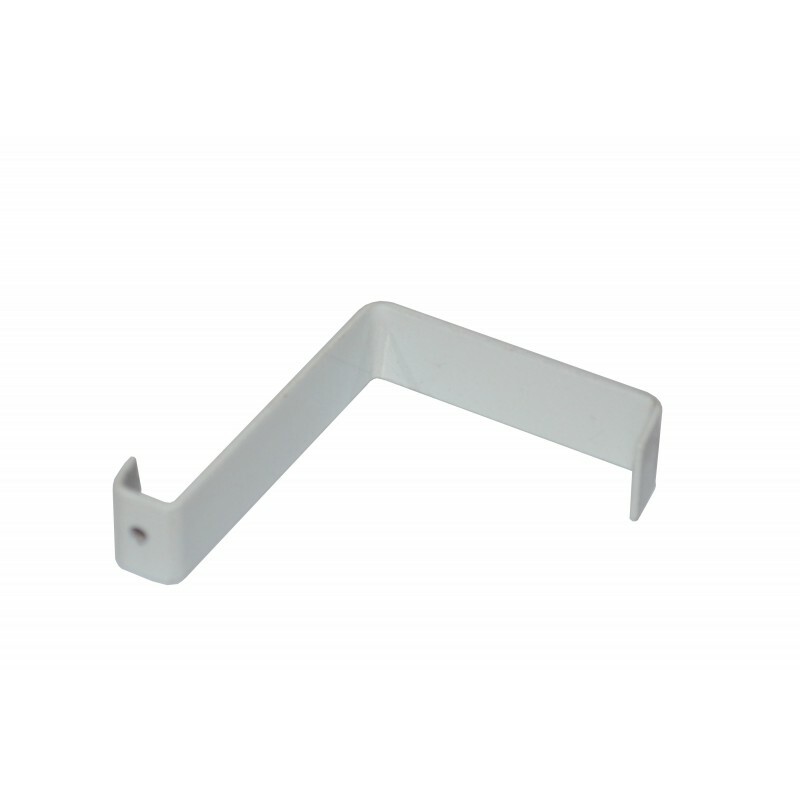 Display Panel Screen Hook Anchor available in different colours & sizes. Weight capacity 20KG per hook with steel cable & 10KG per hook with clear nylon cable. You can hang 30KG picture by using 2 anchors. Custom Sizes also available on request. Easy way to hang pictures on temporary art walls, partition walls or even on doors by using this over the door hook. Used vastly with exhibition panels & display screens. 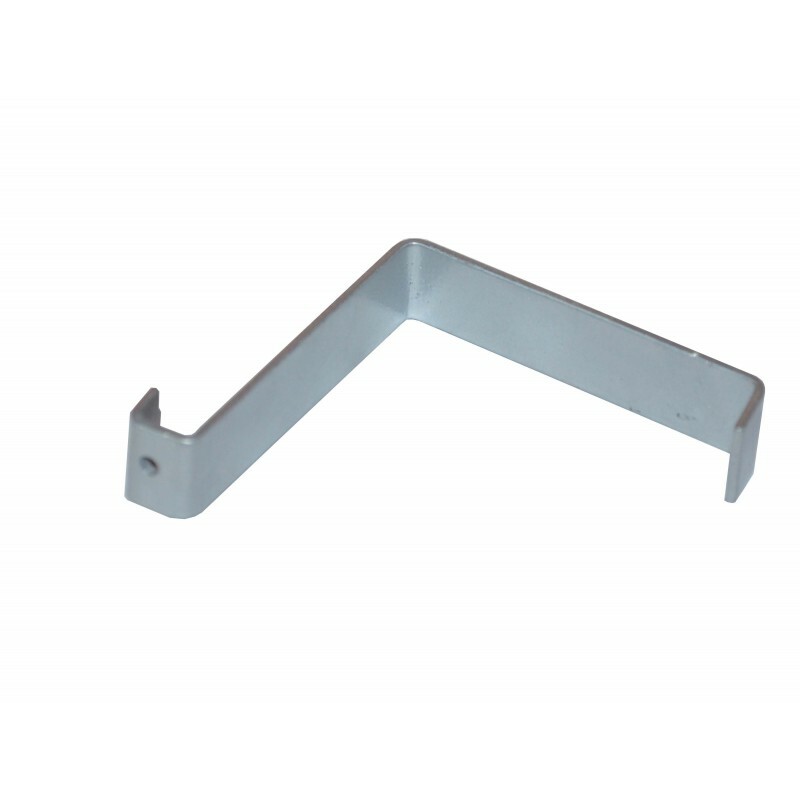 As we are the manufacturer of these hook so we can increase the hanging weight capacity by using thick steel on request. For details please call. 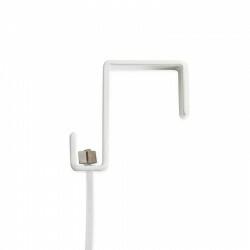 Art Display panels screen hook Over Anchor or top hanger can be used to hang 30 KG picture with 2 cables one on left & one on right. 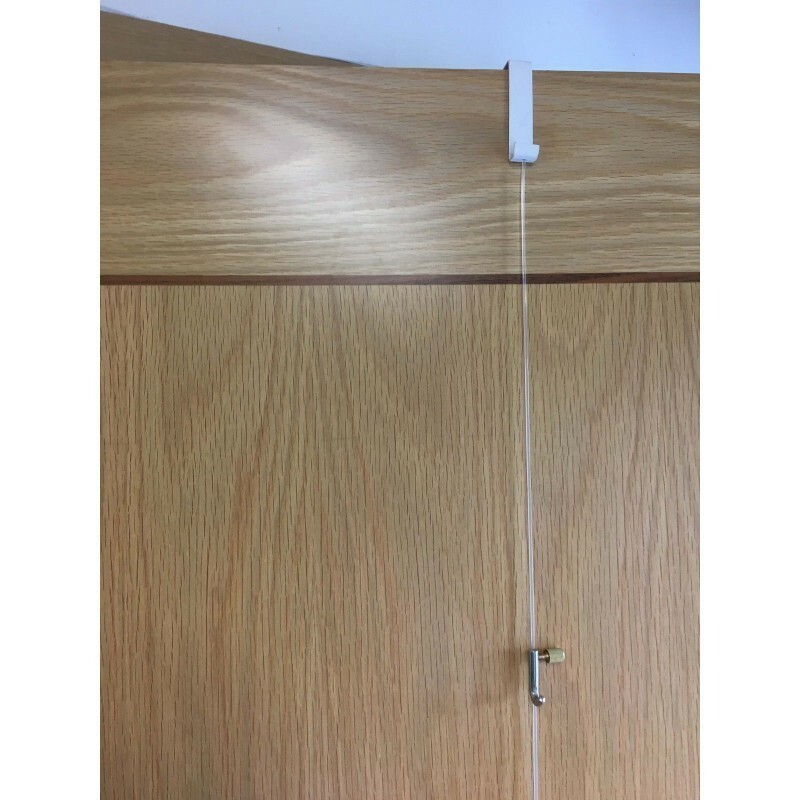 For almost every partition wall We have a hanging solution. 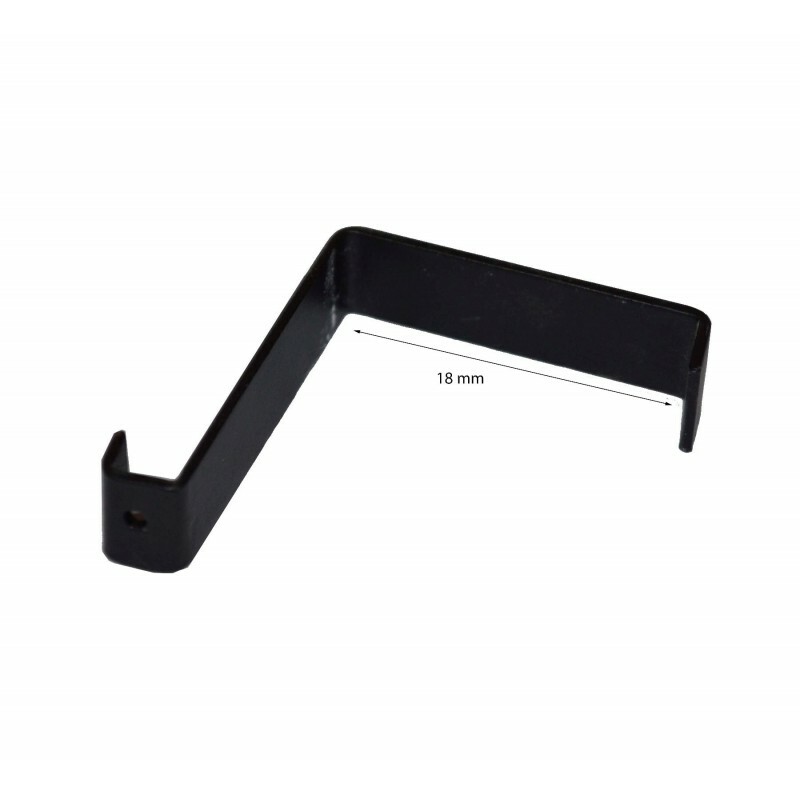 The panel hooks are available in many different shapes and sizes.